to enrich the lives of both you and your members. 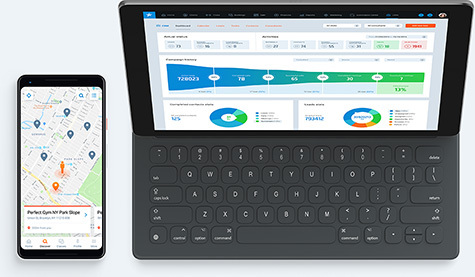 Enjoy a gym management solution ready to tackle all of your management needs: sales, membership management, billing, booking, marketing and reporting. Our user-friendly software easily integrates with diverse hardware within your facility to eliminate queues and ease the experience at your reception desk for employees and customers. Maximize your acquisition potential with our lead generation tools and convert your potential leads into paying customers. 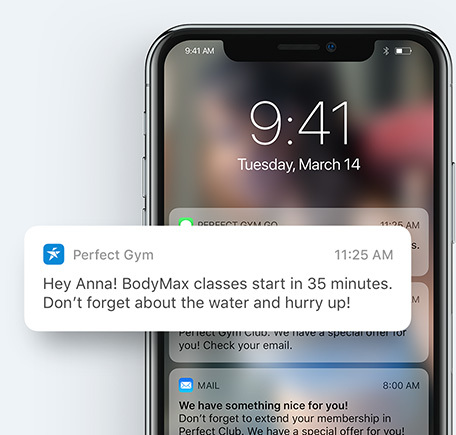 Collect valuable member data that can be used to deliver a more fulfilling client experience while giving your members the power to maximize their fitness performance with your staff and facilities. 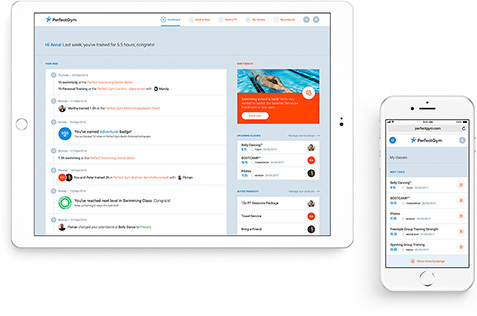 Automate everyday communication tasks for members to increase engagement and retention rates. Give members full control of their membership. 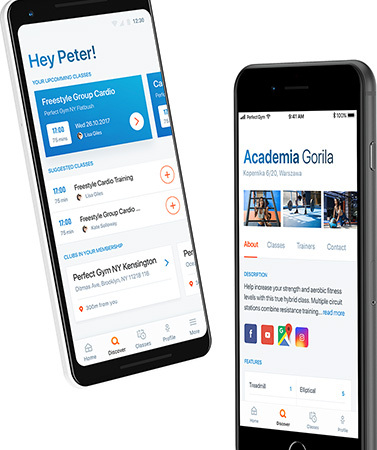 Provide a Client Portal responsive on any device for class, facility and personal training booking, registration, and payments on the go. Our hardware and other 3rd party integrations have been hand-picked as some of the industry's most effective solutions on the market. 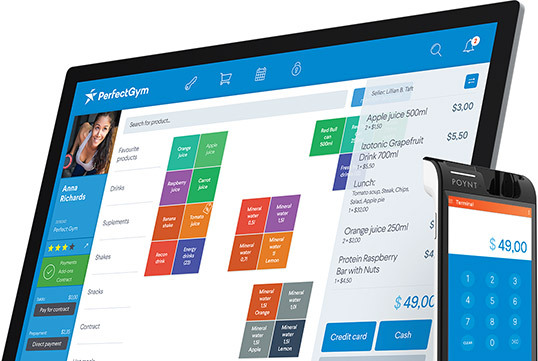 Easily integrate any and all of them with PerfectGym to ease your day-to-day workflow. 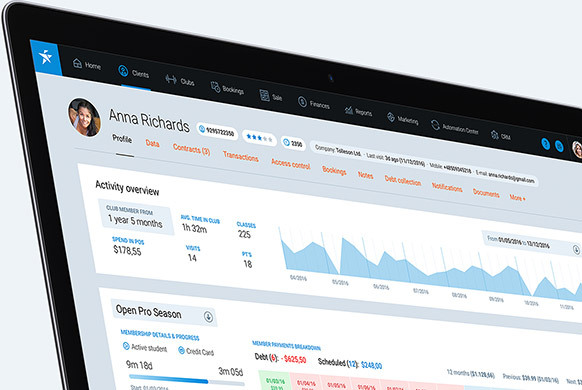 Using machine learning, the Business Intelligence module can find correlations among your members' behavior and data to create sales predictions, product recommendations and sales forecasts. 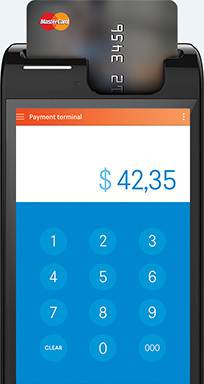 Innovative payment solutions for businesses of all sizes all over the world. 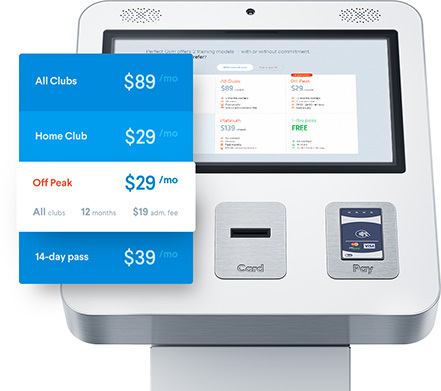 A self-service solution for both new and current members to create, manage, or update all of their membership related tasks.